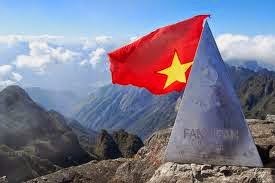 Pick up at Lao Cai train station and transfer to Sapa by car or minivan. Meet your guide and driver at the hotel at 5:00am, (we arrange some takeaway breakfast for you to enjoy on the way,the restaurants in Sapa are too early to open) leave Sapa for Heaven gate. 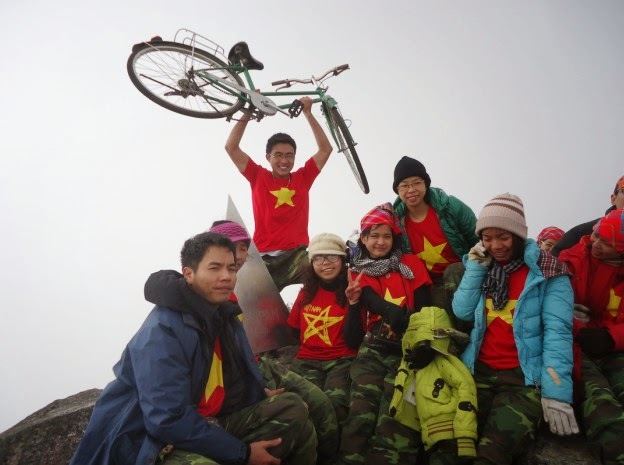 Permission fee to visit Fansipan summit. Full meals as indicated in the itinerary (Breakfast and Lunch).